Daily biocompatible lenses with your eyes . 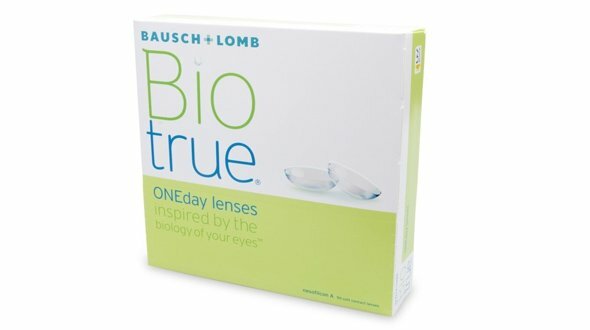 With Biotrue ONEday daily lenses in 90 format you will have lenses for 45 sunsets if you have the same graduation in both eyes, otherwise you will have to buy two boxes with the graduation of each eye and you will have 90 sunsets. Using them daily 45 or 90 days.